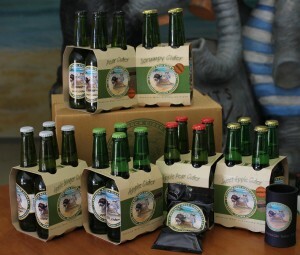 Elephants Rock cider company continues to produce tart funky traditional cider made from 100% WA fruit, boasting 9 multi award winning styles including our very own unique chilli apple. Made in Denmark time…but worth the wait! Web: Elephants Rock Cider Co.